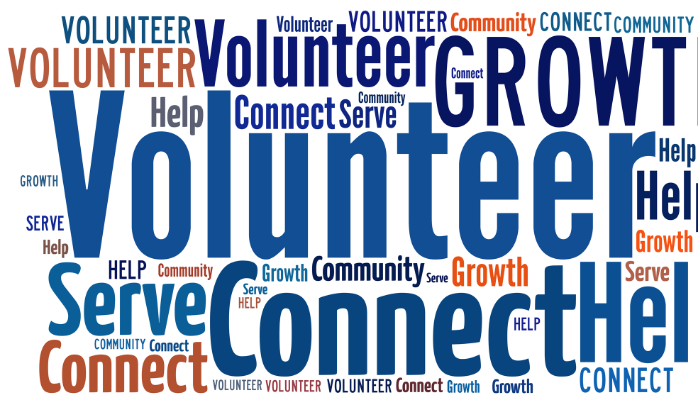 Volunteering is becoming more integral to your program for various reasons. Did you know many business travelers and meeting planners look for opportunities to give back in the various communities they visit, host meetings and provide economic support in? In this time and age, more and more guests are also wanting to find ways to build up the community and bring positive awareness to the causes and organizations that benefit from being helped. Corporate Social Responsibility (CSR) programs have become part of the corporate culture and mission. There are various ways to volunteer while benefitting your team. Whether it’s team building projects or events. The ever growing culture and demographics inside a company are becoming more fresh and thoughtful in many ways. Building a program to incorporate a CSR project can take some thinking. As a company, you want to consider your own culture, views, mission, purpose and of course the positives and negatives each cause or project could come with. We’re not saying they’re negative in any way, but if you believe in the color yellow, you may not choose to do something for the color orange. Volunteering is something that many want to do, but sometimes it takes initiative, some suggestive opportunities and many times when your team is on site at a meeting or event, they have the time to do so if they’re not having other personal responsibilities in their home office. If you need help in identifying some ideas or researching, we at CRE8AD8 (Create A Date) can help you find that project that fits your mission!